The new Auto Finesse Waxmate XL has been specially engineered to fit the exact diameter of our new 150g wax tins, meaning a simple quarter twist covers the whole face and ensures you get a better, more even coverage when using our hard waxes. 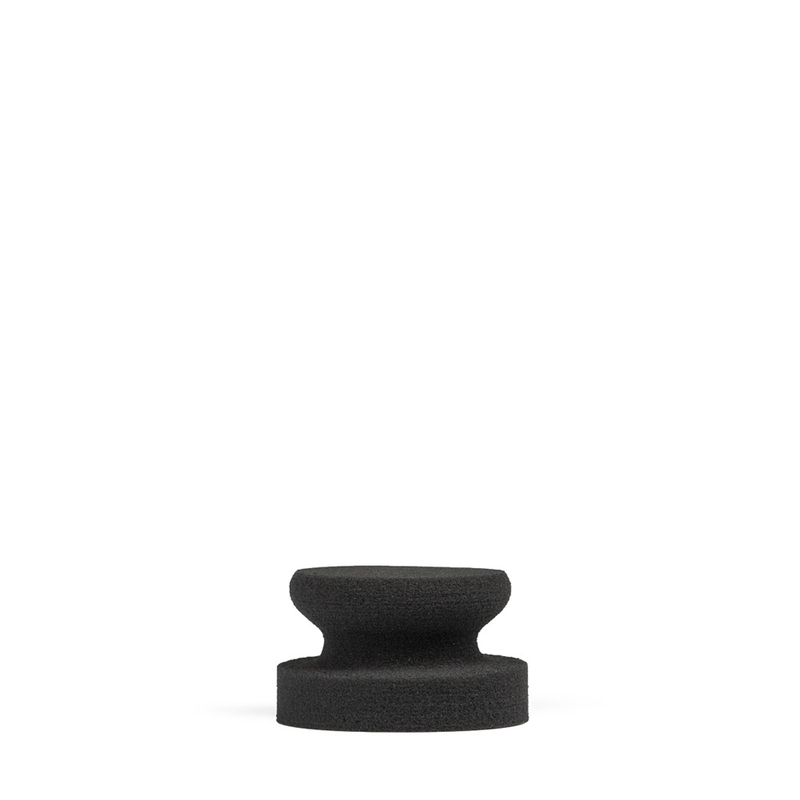 Its design also lends itself to be much more comfortable to use, with its raised-grip platform. It can be compressed down and stored in the top of the wax pot for next time. 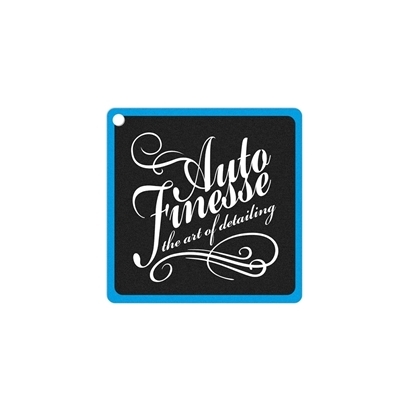 Soul carnauba car wax, by Auto Finesse, lets your vehicle’s natural beauty shine through.